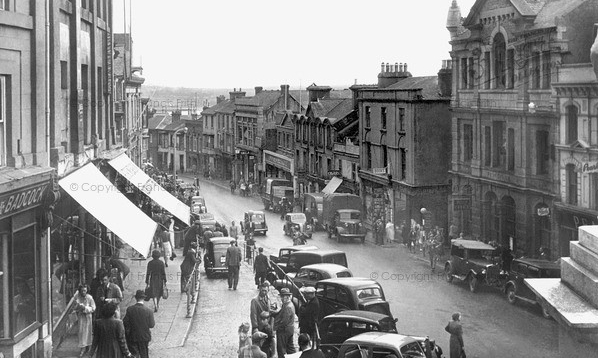 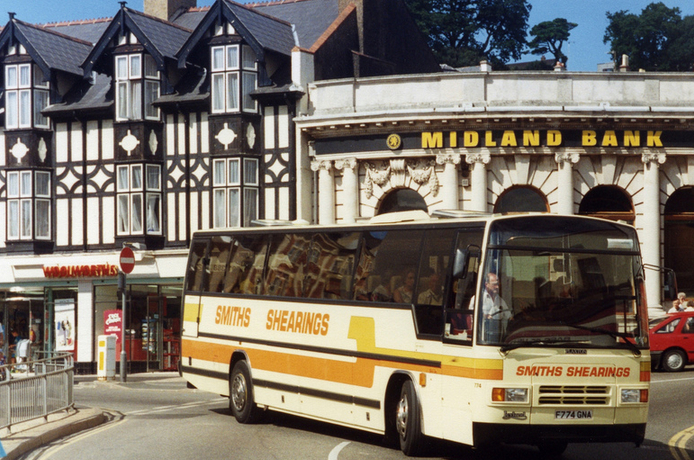 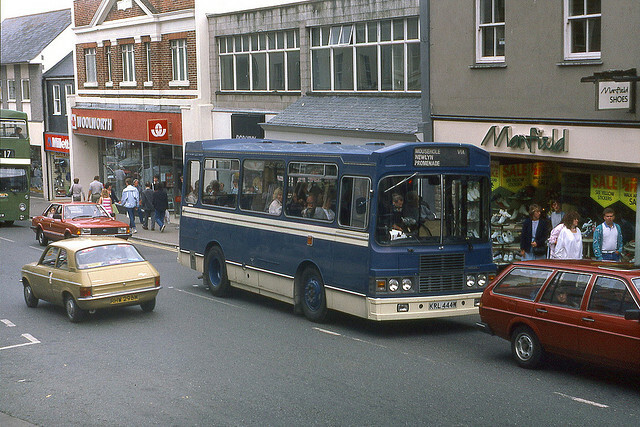 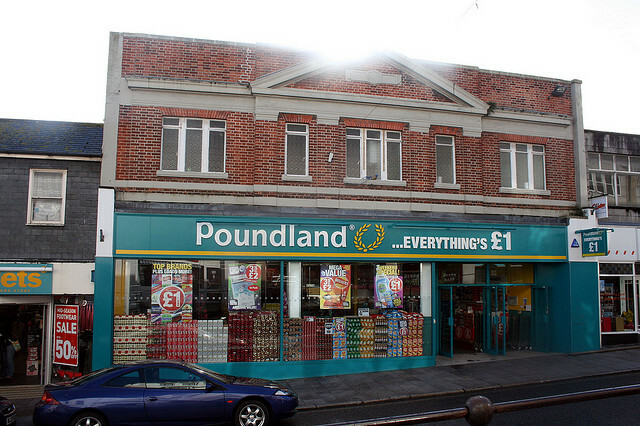 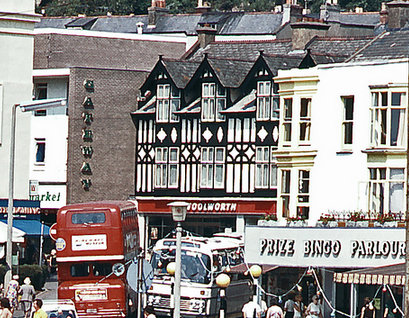 Woolworths came to the Devon seaside town of Dawlish quite late on, in 1956. 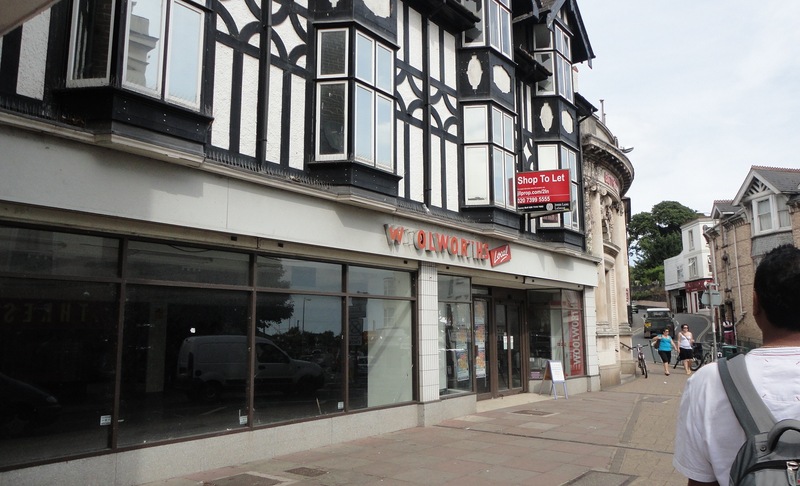 The building they occupied was on the Strand, and was actually built in 1919. 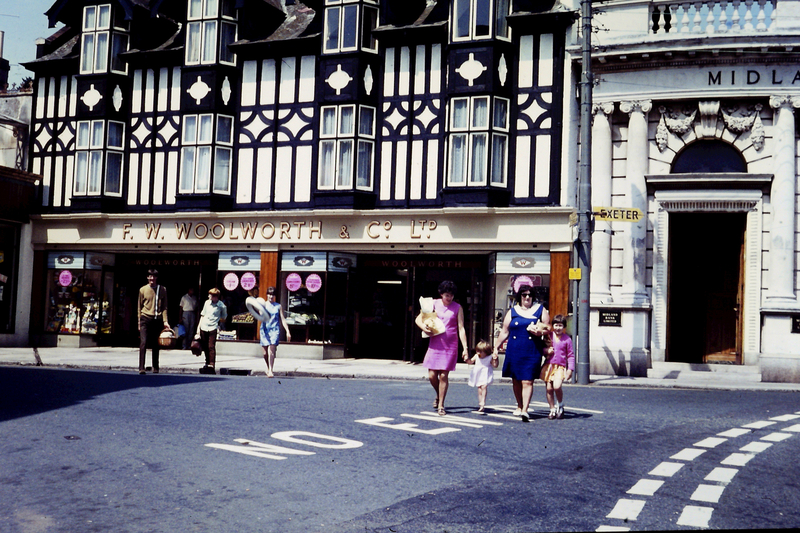 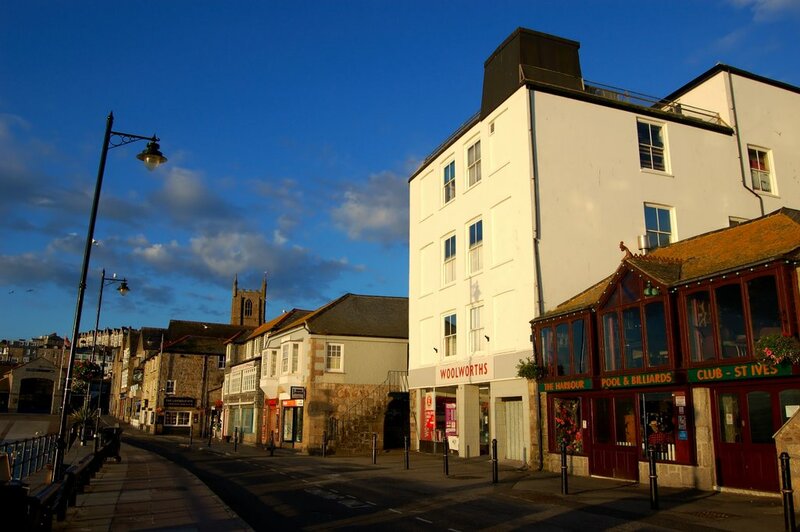 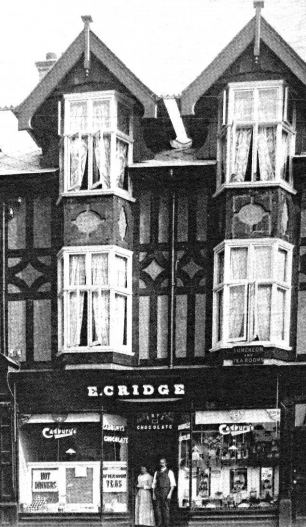 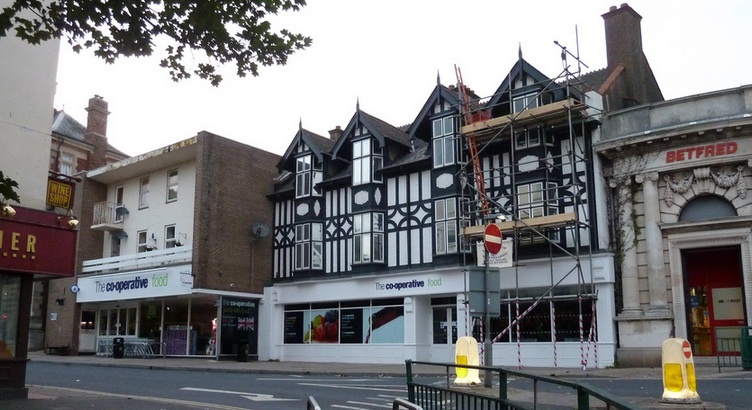 Designed in eye-catching black and white pseudo Elizabethan style, half of the building was occupied by Cridge’s Cafe (see photo below). 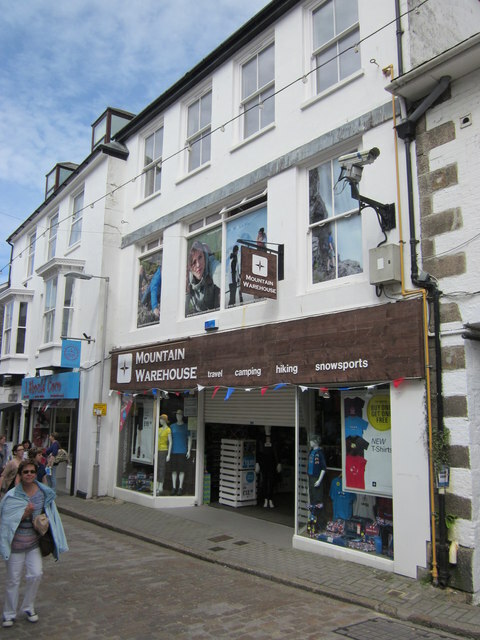 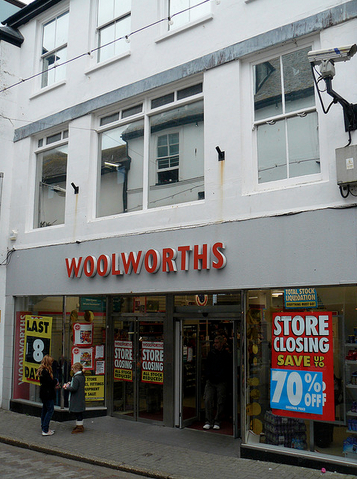 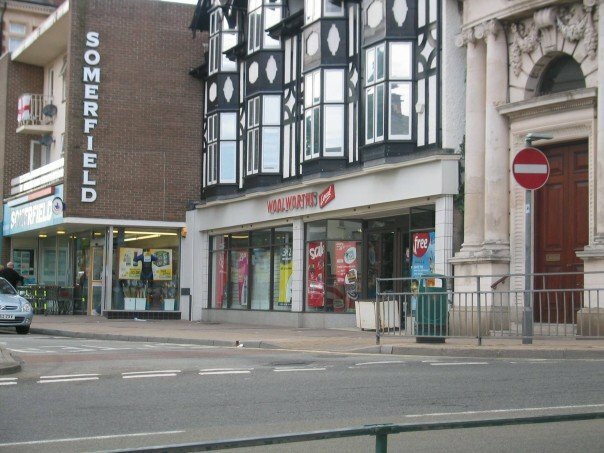 On 2nd January 2009 Woolworths Dawlish closed down for good. 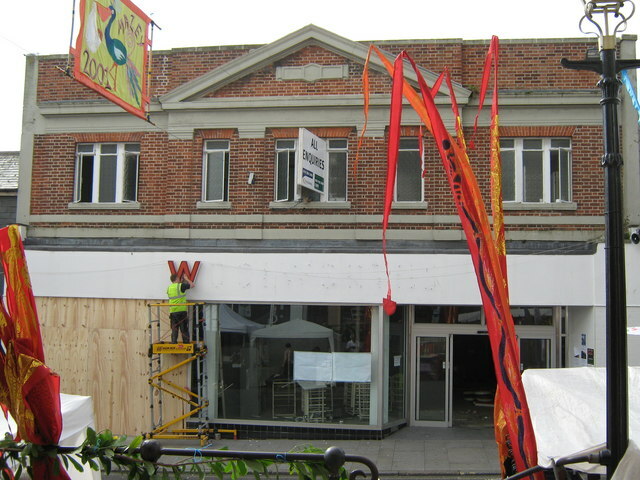 It lay empty for a long time, falling apart and becoming quite an eyesore. 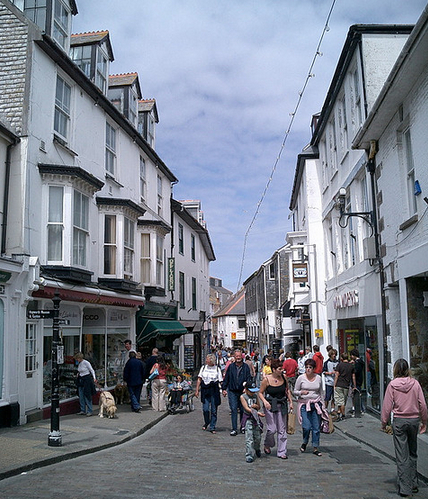 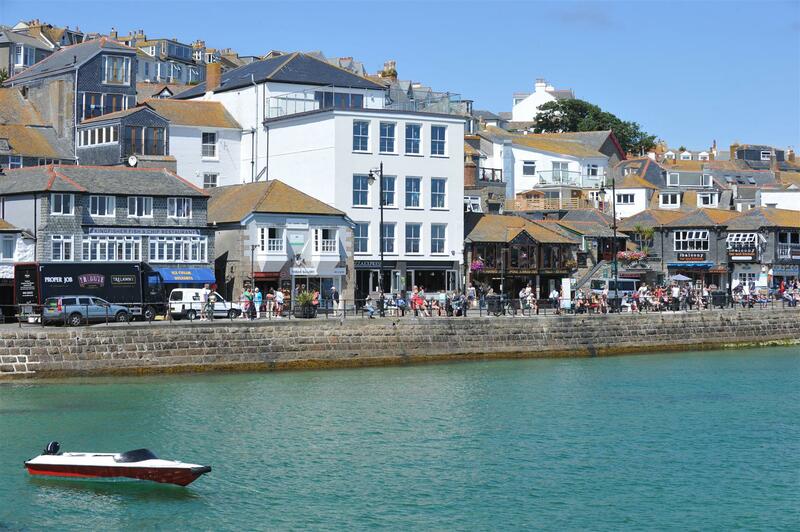 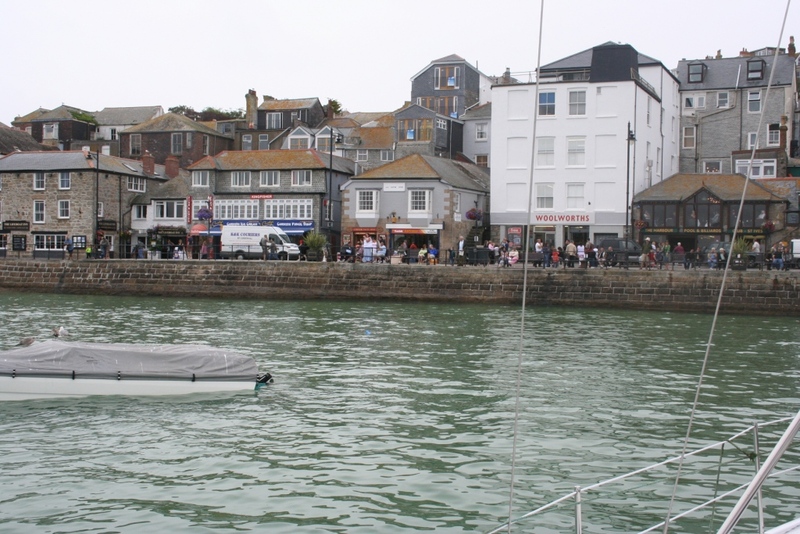 This photo is from our south coast roadtrip of 2010. 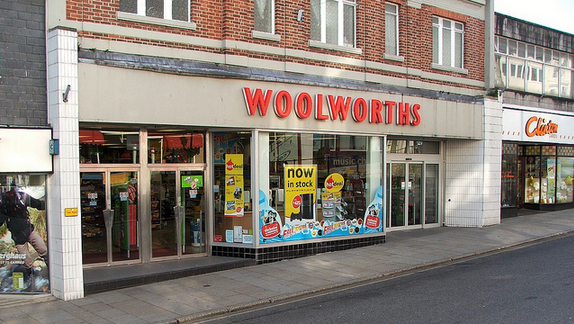 In 2011 the Co-op next door extended into the Woolworths building where it now trades as one large store.